One of two NOAC issues for Section NE-2B issued for the 2018 NOAC. This one was available at the Conclave this past June. 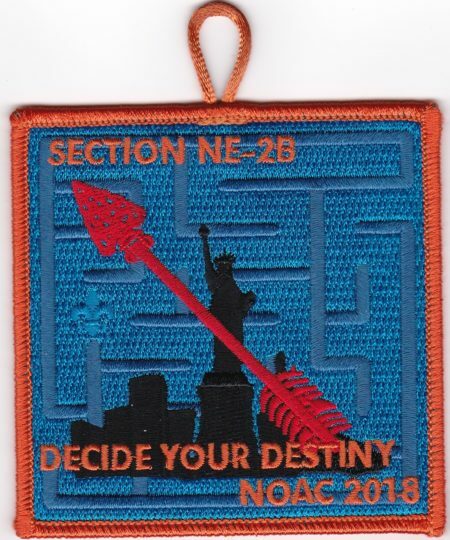 Looking for a clean image of the Section NE-2B 2018 NOAC flap.